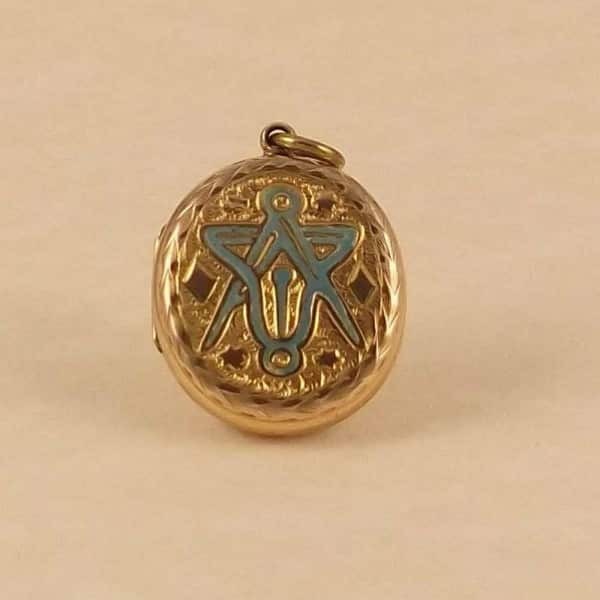 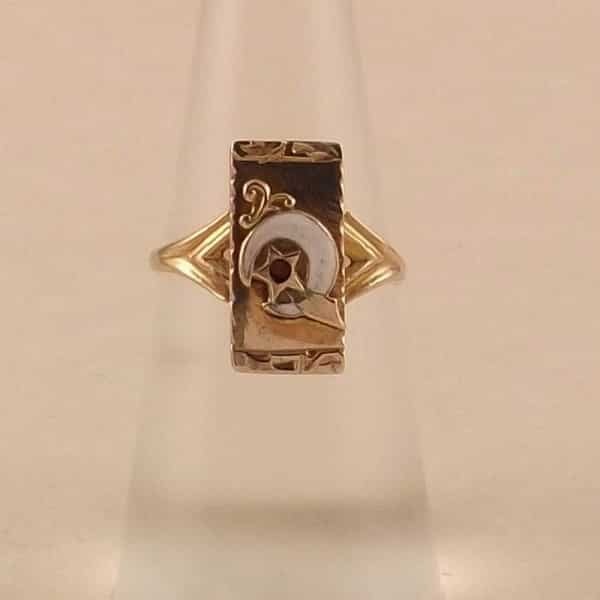 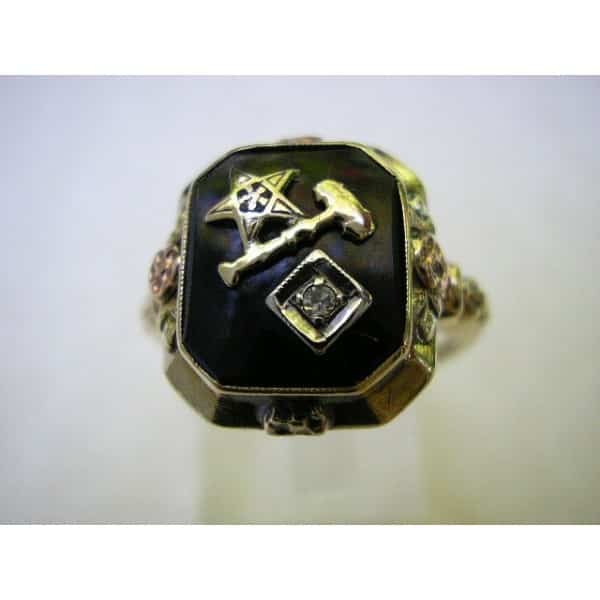 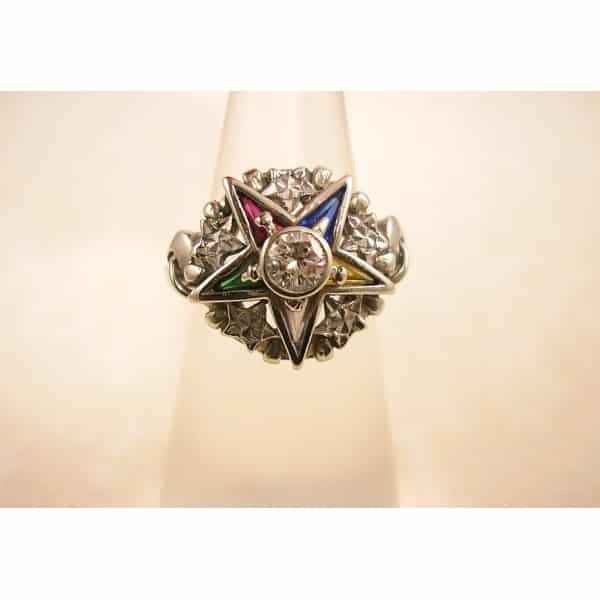 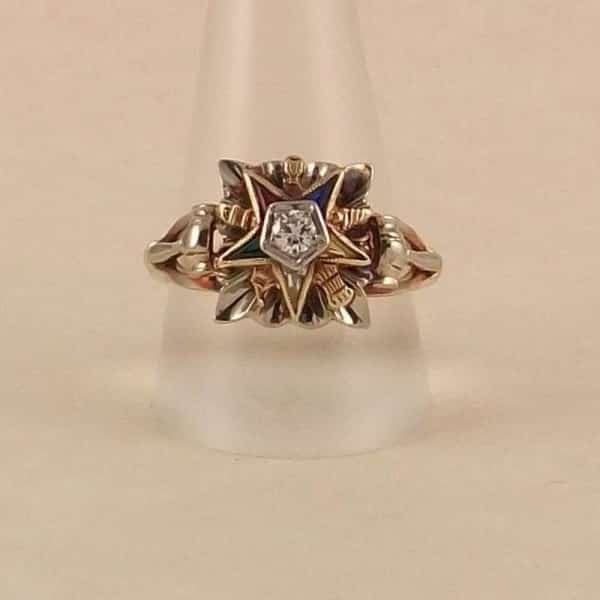 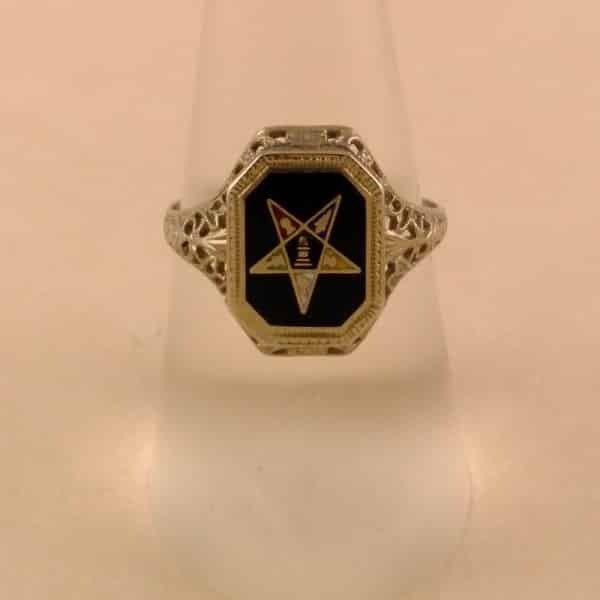 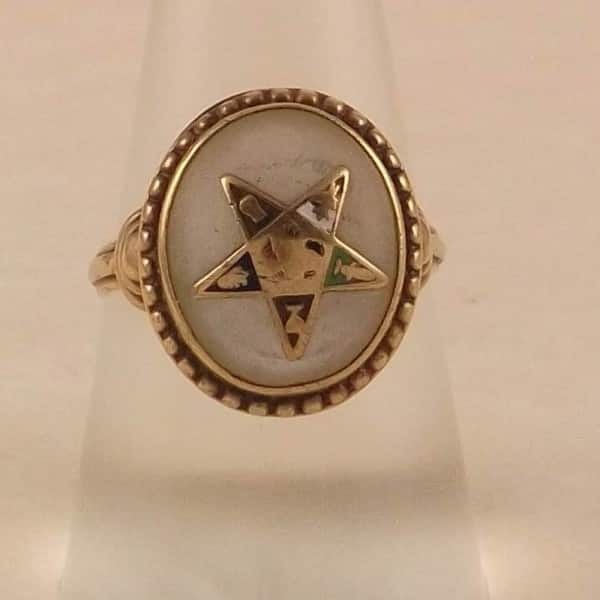 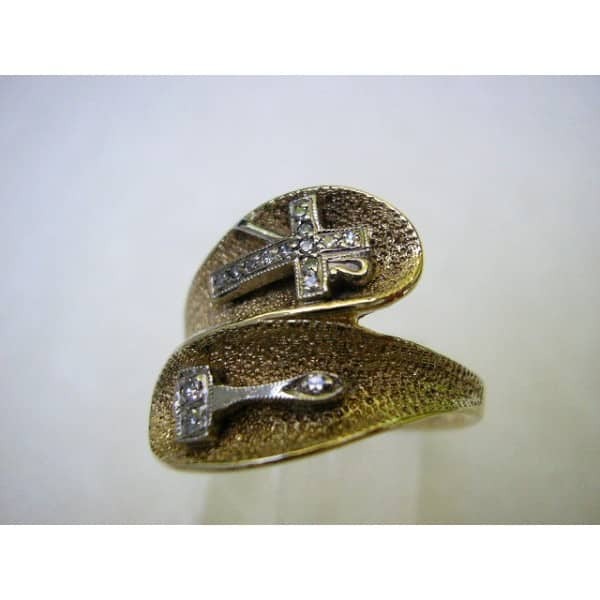 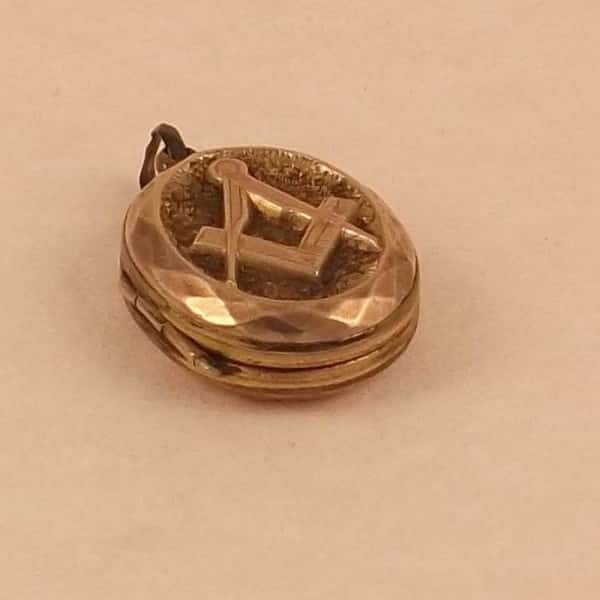 Masonic Jewellery, produced mainly for the Freemasonry, has a history going back many centuries. 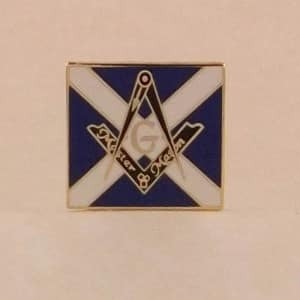 The jewellery symbols all have a history and meaning to those associated with Freemasonry. 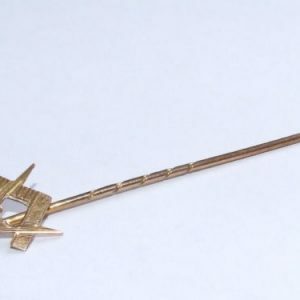 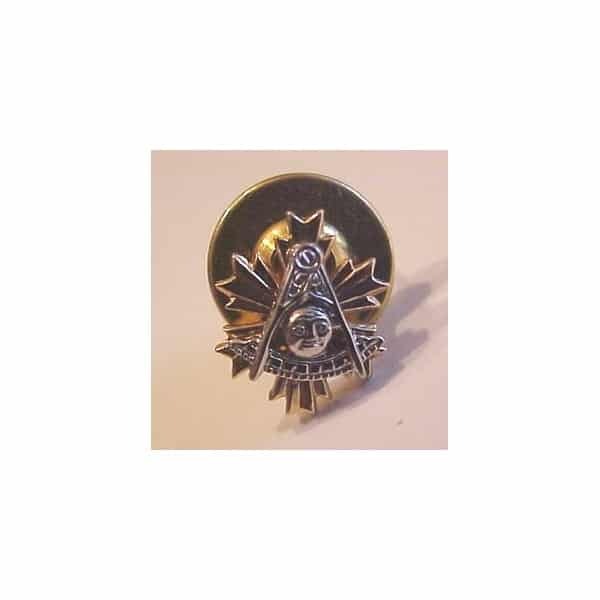 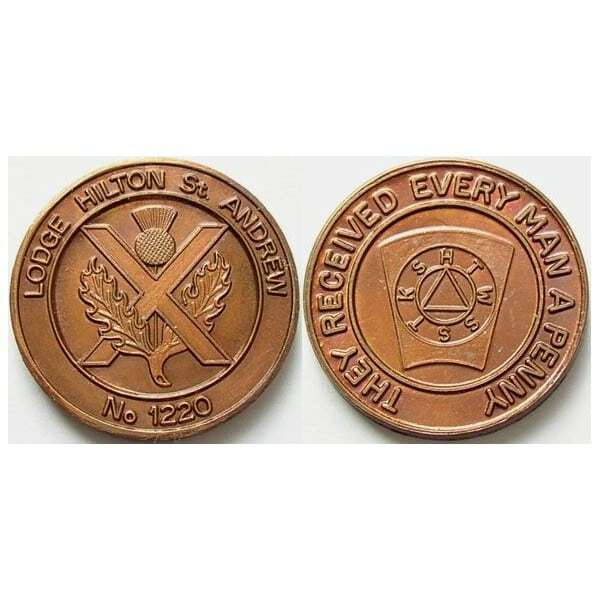 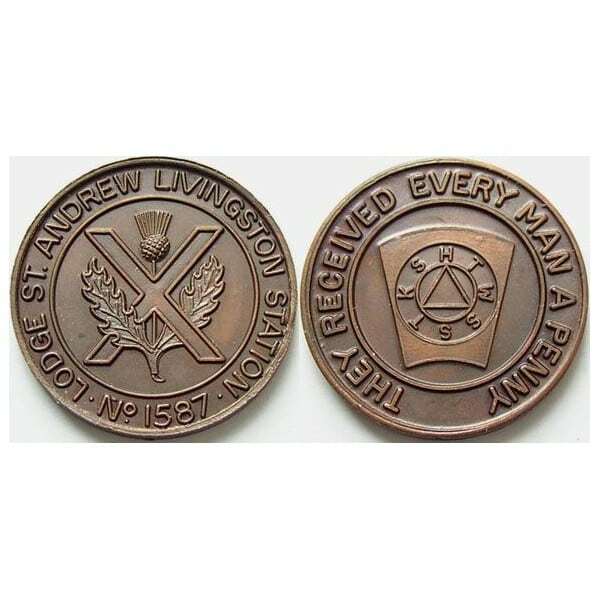 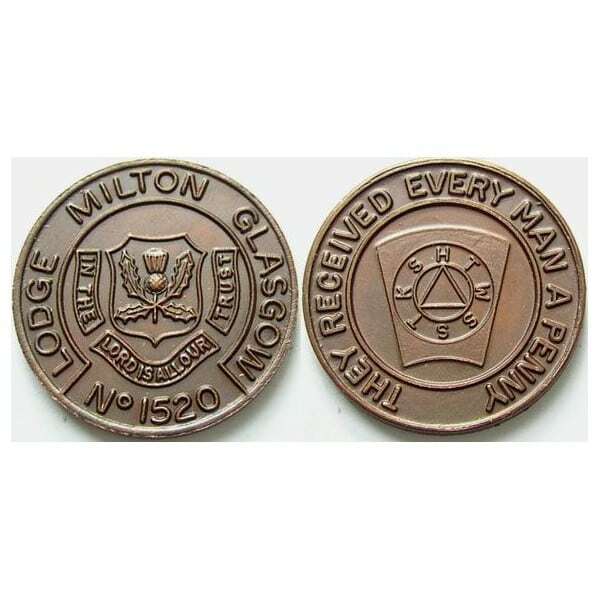 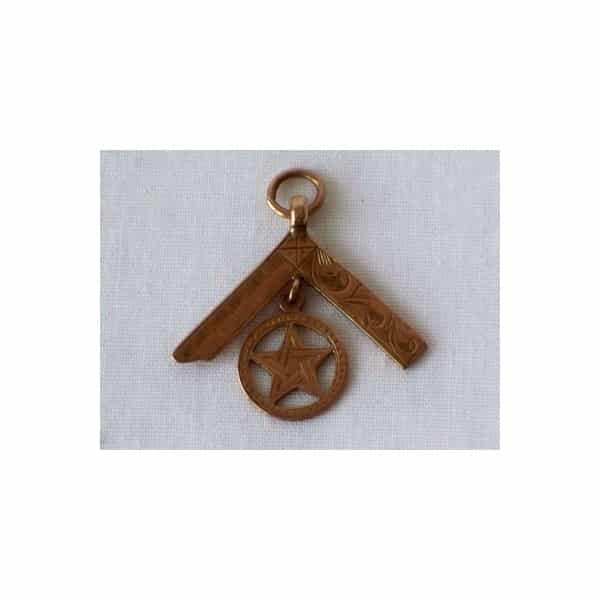 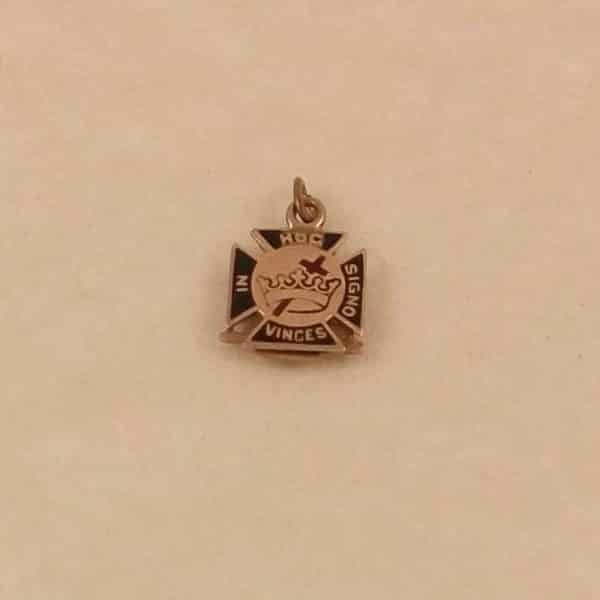 We have many wonderful Masonic items available, plus others arriving soon.